In the fierce and competitive world of K-pop, nothing’s more comforting than to have bandmates with whom one can share everything. 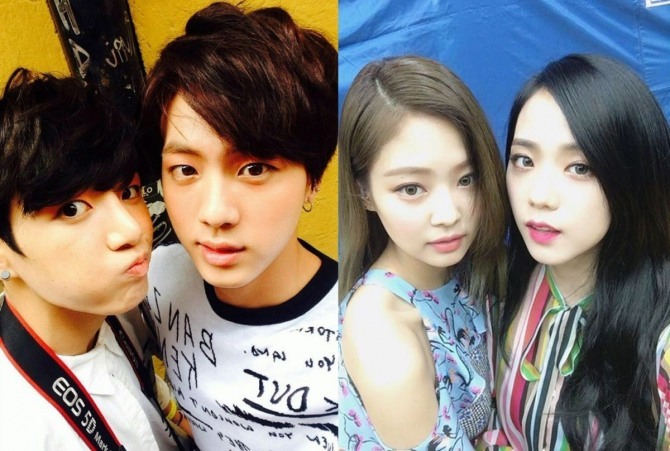 In many ways, bandmates can be as close as family, as K-pop idols spend most of their time, starting from their trainee years, with their team through thick and thin. They often suffer from severe loneliness and stress in the course of surviving in the showbiz life, and it’s their bandmates’ warm hug or mid-night chatting that give them strength to carry on. So here are some celebrity besties that put a smile on our faces. 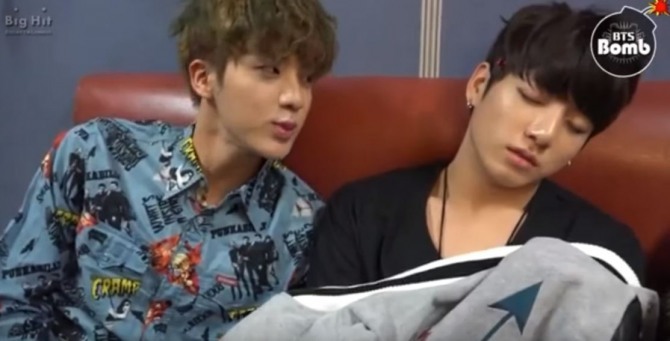 Jin and Jungkook of BTS are like peas and carrots. The band’s oldest and youngest members have a 5-year age gap, but they’ve showed everyone that age doesn’t matter in friendship. 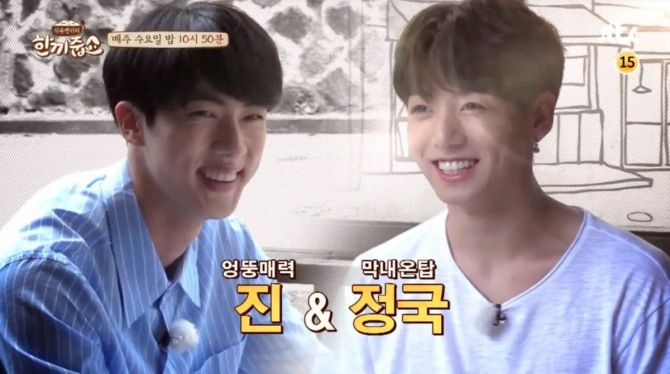 The pair named each other when asked with whom they want to spend time in a deserted island. They are also sweet enough to say “you’re my everything” to each other. Joy and Wendy of Red Velvet clearly have perfect chemistry both on and offstage, but Joy confessed that their personalities clashed at first. 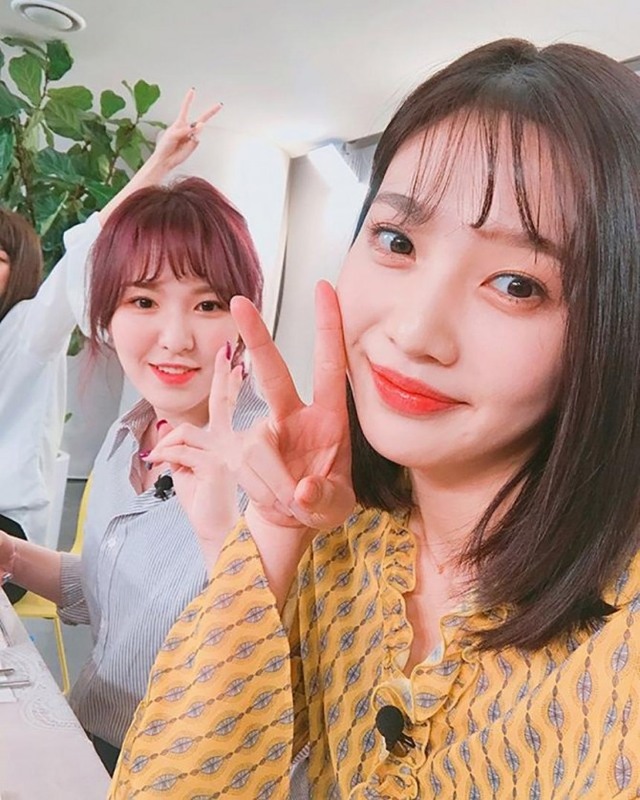 Joy once revealed in a variety show that the pair were not on good terms during their trainee days, due to their different personalities. The disparities between their personalities caused many misunderstandings. 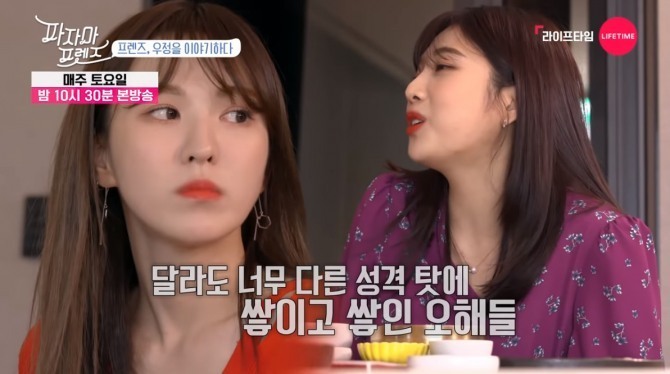 The breakthrough moment came when Joy opened up about how Wendy’s personality made her uncomfortable. “Wendy always used to ask me so many questions, such as ’Where did you go?’ and ‘Who did you go with?’ and ‘When did you get home?’ So I told her one day that I didn’t feel comfortable with her questioning me like that,” Joy said. Nothing beats chatting as a way to build friendship. 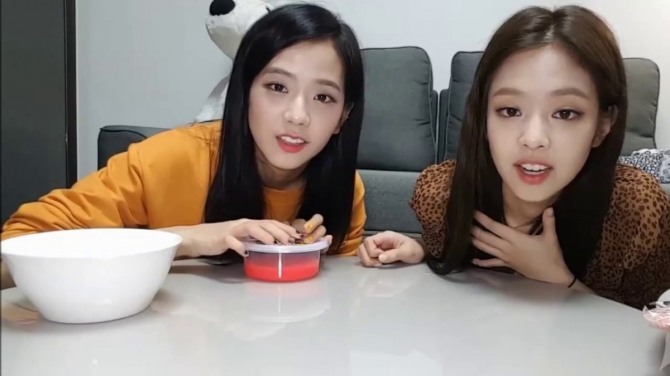 Jennie and Jisoo previously said in a variety show that they became besties just within three days after their first encounter, and the secret to their bond was chatting naked together. 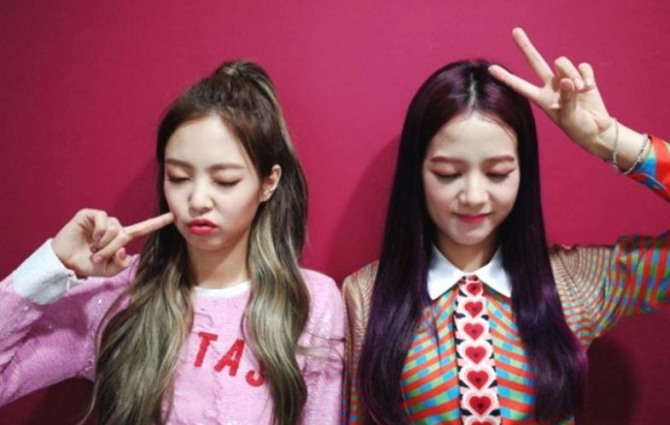 “We chatted while taking a sauna, naked, and that’s how we got so close in such a short period,” Jennie said. “And there we talked about our dreams of becoming K-pop musicians, and after seeing each other naked, we became roommates,” she added. 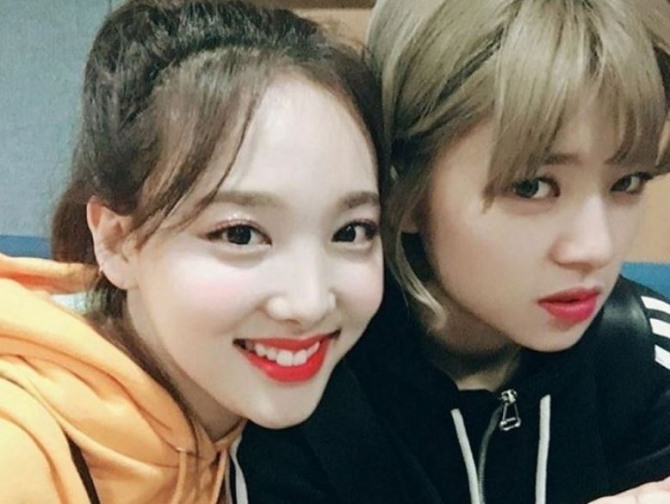 They’d also stormed through the competition together while featuring in “Sixteen,” a reality girl group survival show created by JYP Entertainment in 2015. Knowing your bestie since high school means something, as they have seen you through all your highs and lows. 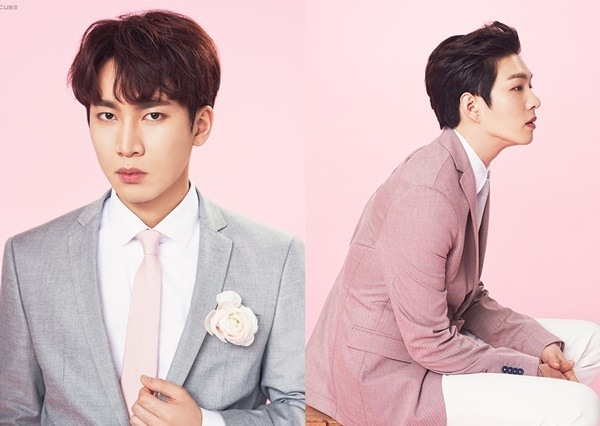 Eunkwang and Changsub of BTOB have been friends since high school, and Changsub reportedly joined the group to keep the promise that he will always be with Eunkwang. 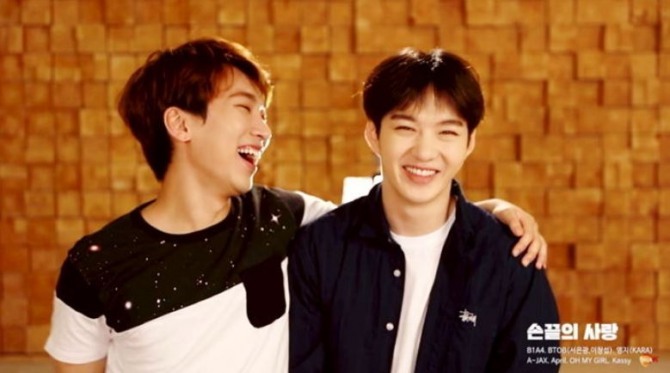 Changsub had even shed tears during the group’s concert held in August, which was Eunkwang’s last performance before joining the army.